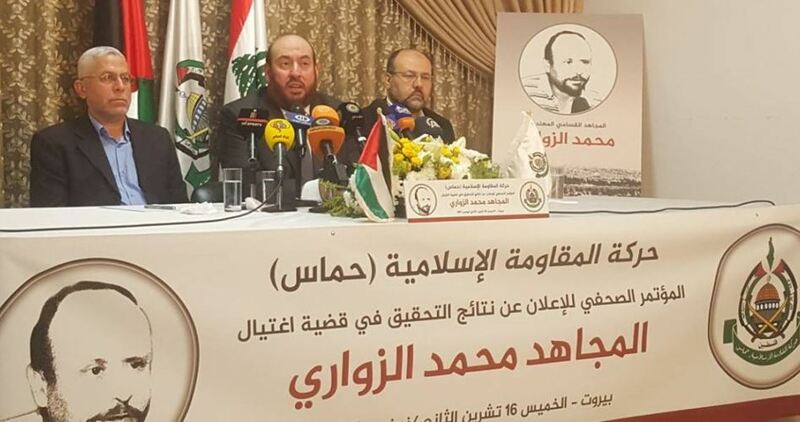 Hamas Movement revealed, in a press conference held Thursday in Beirut, the details of al-Qassam commander Mohamed al-Zouari’s assassination in Tunisia. Member of the group’s political bureau Mohamed Nazzal said that the Israeli Mossad was behind the killing of al-Zouari in Sfax, Tunisia last December. Nazzal said the accusation was the result of Hamas’s own investigation in al-Zouari’s assassination. "Mossad is officially accused of being behind the assassination, which is not only a terrorist act, but a violation of state sovereignty," he said. Nazzal also said that it is within their "responsibility to coordinate with Tunisian authorities" on matters relating to the country's national security "to confront the Zionist enemy". "Tunisia has information regarding the investigation as well, and its national interest and stability is highly important to us," Nazzal said. "Because the Zionists may repeat their doings once again, and as such we are responsible for Tunisia's security - and we would be for any other Arab state." The Hamas official said that three teams have participated in the operation. “The preparations (for the assassination) lasted a year and a half,” he added. He affirmed that the Mossad had received help from other security services, but he did not elaborate on who they were. The assassination went through three stages and involved 12 individuals, he added. According to the investigation report, the two men who carried out the assassination had Bosnian passports. Two journalists, who used their alleged work as a way to get close to al-Zouari and scope out his neighborhood, claimed to have Bosnian citizenship. The two assassins were using Bosnian passports, Nazzal said. One of the individuals, who went by the name of Chris Smith, had enrolled in the National Engineering School of Tunis - the same university where al-Zouari was studying for his postgraduate degree. The report said that Smith, who had told the university he wanted to observe drone innovation, had offered al-Zouari a project, allegedly backed by the European Union, to work on. However, al-Zouari declined after becoming suspicious of him. The second phase was carried out by two girls who monitored al-Zouari’s house for several times. The logistical preparations in Tunisia took about four months and therefore two men rented apartments and cars in the country, Nazzal pointed out. The report states that on the day of the assassination, the two followed al-Zouari to a coffee shop near his home. They sat at the table next to him. The two then left the coffee shop while three other teams surveilled al-Zouari’s home. The assassination took place when al-Zouari returned to his home during rush hour. After he turned off his car’s engine, the Israeli agents pulled up next to his car and shot him several times. The guns they used were equipped with special silencers. Nazzal said that Hamas has a legal body and that it will present their investigative report to its team in order to study possible options to proceed with the findings. "I assure you that the legal team will examine this," he said. "We will look into the options of bringing forward lawsuits against Israel." Al-Zouari, 49, was killed at the wheel of his car outside his house in Sfax on December 15 last year. The engineer and drone expert had worked with Hamas’s armed wing, al-Qassam Brigades. Following the assassination, Hamas formed an investigation panel headed by Nazzal. Hamas Movement is to reveal on Thursday the latest results of the investigation it had opened into the assassination al-Qassam commander Mohamed al-Zouari in Tunisia on December 15, 2016. The Movement said a press conference is scheduled to be held at noon Thursday in Beirut to declare the results of al-Zouari’s assassination in front of his home in the Tunisian southern province of Sfax last year. Mohamed Al-Zouari was an aviation expert for Hamas’s armed wing, al-Qassam Brigades. He was shot multiple times outside his house. Israeli secret service Mossad was blamed for carrying out the assassination of al-Zouari, who manufactured drones used by the Palestinian resistance during the 2014 Israeli aggression on Gaza. Thousands of people have attended on Saturday afternoon the funeral ceremony of the al-Qassam commander Mazen Fuqaha who was assassinated Friday evening. Dozens of al-Qassam’s freedom fighters also attended the funeral which started from Shifa Medical Complex in Gaza City and headed to al-Umari Grand Mosque before ending at Sheikh Radwan cemetery. During the funeral ceremony, member of Hamas’s political bureau Khalil al-Hayya held the Israeli occupation fully responsible for the assassination of Mazen Fuqaha. Al-Qassam Brigades would retaliate "at the suitable time and in the proper way," he said. Israel would well realize that its assassination policy is stupid and crazy and would never succeed to liquidate the Palestinian cause, he added. "Our confrontation with the Israeli occupation will continue regardless of the sacrifices," according to his statements, hailing the great sacrifices made by Fuqaha’s family. "We will continue our resistance path till the release of all Palestinian prisoners and lands," he vowed. He concluded by stressing that Fuqaha’s blood is "the fuel for victory and liberation." Unknown gunmen on Friday evening assassinated al-Qassam Brigades commander and ex-detainee Mazen al-Fuqaha in Tel al-Hawa area in southern Gaza City. The spokesman of the Interior Ministry in Gaza, Iyad al-Bezem, told the PIC reporter that policemen found the body of Fuqaha with four bullets in his head. An inquiry has been opened into the incident, he pointed out. Mazen Fuqaha, from Tubas city in the West Bank, is a member of al-Qassam Brigades, the armed wing of Hamas Movement. He is an ex-detainee who was released in Wafaa al-Ahrar swap deal in 2011 between Hamas and Israel on condition he would be deported to Gaza. Israeli occupation forces arrested Fuqaha over his responsibility for the Safad anti-occupation attack which led to the death of nine Israelis. It was carried out in revenge for the Israeli assassination of Hamas leader in Gaza Sheikh Salah Shehadeh. Political bureau member of Hamas Ezzet Resheq described the assassination on his Twitter account as "cowardly". Israel will pay heavy price over this cowardly assassination, he warned. In televised statements, Masri held Israel fully responsible for the assassination of Mazen Fuqaha. “Israel’s Mossad is clearly behind the al-Qassam Brigades leader’s assassination,” he added. Al-Qassam Brigades will turn everything on the head of the Israelis and attack them unexpectedly," according to his statements. Masri stressed that the response to the crime will not be like any other. 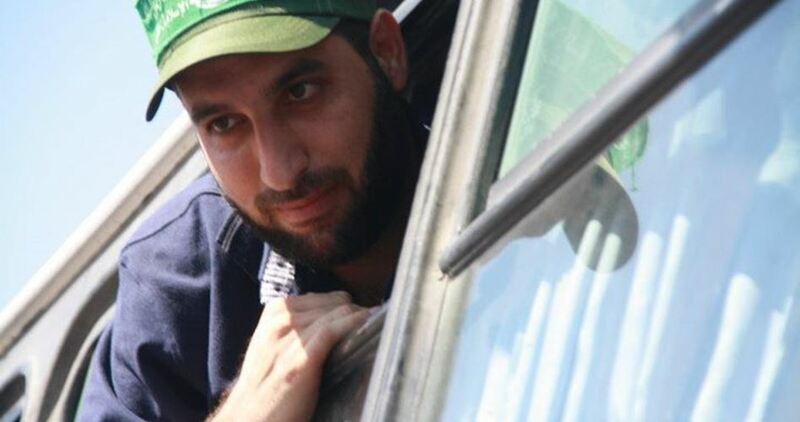 The Hamas Movement and its armed wing, al-Qassam Brigades, in the Gaza Strip have held the Israeli occupation state and its collaborators fully responsible for the assassination of Mazen Fuqaha, one of its military commanders. In a press release on Friday evening, Hamas mourned the death of Fuqaha, describing him one of the heroes of al-Qassam Brigades in the West Bank and one of the Palestinian prisoners who were released as part of the 2011 swap deal. Hamas noted that martyr Fuqaha was killed on Friday evening by unknown assassins outside his home in Tel al-Hawa neighborhood, southeast of Gaza City. “The occupation knows that the blood of resistance fighters does not go in vain, and the Hamas Movement knows how to respond to such crimes,” its statement said. Earlier, a spokesman for the interior ministry in Gaza told the Palestinian Information Center (PIC) that the police had found the body of Fuqaha with four bullets in his head and launched an investigation into the incident. For its part, al-Qassam Brigades of Hamas mourned Fuqaha on its website, and held Israel responsible for his assassination. Fuqaha was originally from Tubas in the West Bank, northeast of Nablus. Fuqaha was serving 6 life sentences in Israeli prison for his involvement in a 2002 attack in Safad in northern 1948 Occupied Palestine that killed six Israelis in response to the assassination of Sheikh Salah Shehada, a founding leader of Hamas's armed wing. He was deported to Gaza following his release in the prisoner exchange deal in 2011. Al-Qassam Brigades, the armed wing of Hamas, has accused the Israeli occupation state of assassinating Mazen Fuqaha, one of its senior commanders, vowing to respond proportionately to the Israeli crime. “We say it clearly, the crime was plotted and committed by the Zionist enemy, and it is responsible for its consequences,” the Brigades stated in a press release on Saturday. “Those who play with fire will burn themselves,” the Brigades warned. “His martyrdom has come after a long journey of struggle, arrest and giving, during which he tired the enemy and dealt deadly blows to it in the heart of occupied Palestine,” it said, mourning his death. The leader in the Popular Front for the Liberation of Palestine (PFLP) Zulfiqar Sawirjo called Saturday morning on Palestinian resistance factions to start a national dialogue over the assassination of al-Qassam commander Mazen Fuqaha. Speaking to the PIC reporter, Sawirjo said that the current situation in Gaza Strip needs a firm position, calling for responding rationally to the crime. He also stressed the Palestinian resistance’s right to respond to Israeli crimes inside or outside Gaza Strip. Fuqaha’s assassination was an attempt by Israeli Prime Minister Benjamin Netanyahu to evade his responsibility in Israel’s Gaza war failure, he added. Only Palestinian resistance has the right to choose the appropriate time and place of its response, Sawirjo concluded. 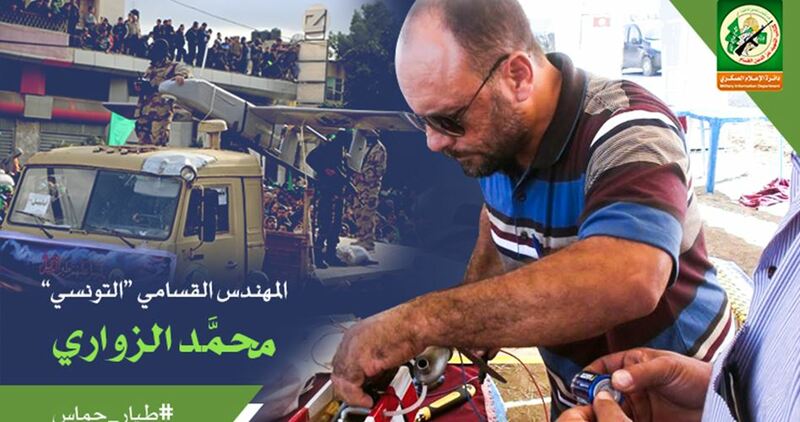 Earlier Friday, unknown gunmen assassinated al-Qassam Brigades commander and ex-detainee Mazen Fuqaha in Tel al-Hawa area in southern Gaza City. The Hamas Movement and its armed wing, al-Qassam Brigades, in the Gaza Strip have held the Israeli occupation state and its collaborators fully responsible for his assassination. 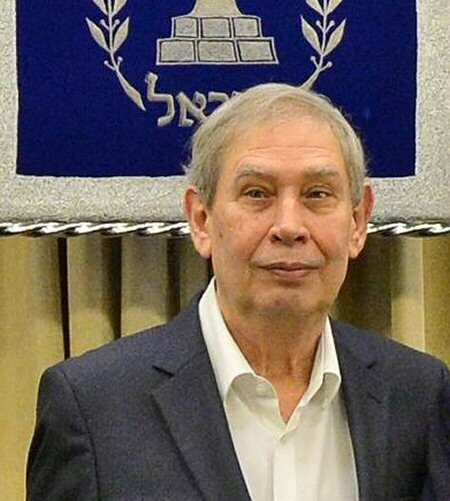 Former Mossad chief Tamir Pardo asserted, on Tuesday, that the Israeli occupation and the conflict with the Palestinians are the only existential threat facing Israel. Pardo stated, according to Haaretz: “Israel has one existential threat. It is a ticking time bomb. We chose to stick our head in the sand, creating a variety of external threats. An almost identical number of Jews and Muslims reside between the sea and the Jordan. The non-Jewish residents of Judea and Samaria live under occupation. He said that, despite the full withdrawal from Gaza, responsibility for the territory remains in Israel’s hands. “Israel is responsible for the humanitarian situation, and this is the place with the biggest problem in the world today,” he said.